One of the best ways to pass the Connecticut DMV Knowledge Test is to use our practice tests. They prepare you for the test format and give you some of the real questions you might see on the real knowledge exam. 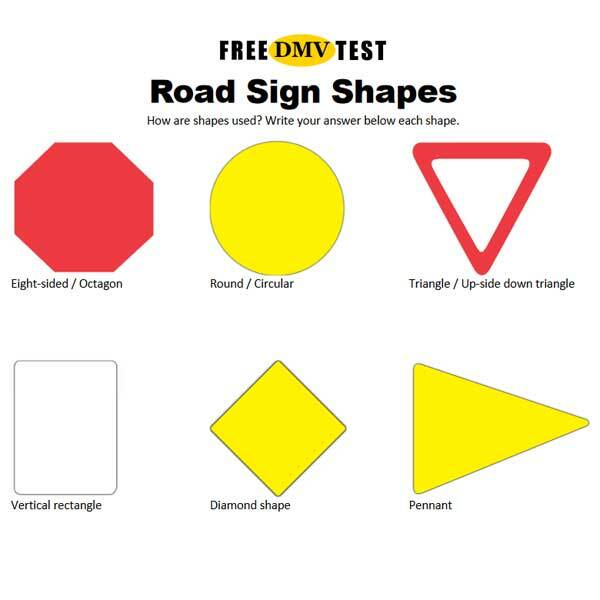 More importantly, they tell you if you are ready for the real DMV test or not. By exposing any weaknesses, you may have, you’ll get a chance to read up on some topics in the Driver’s Manual. The Connecticut DMV written knowledge test is a 25-question multiple-choice test. You need 20 correct answers to pass the examination. That is a passing score of 80%, which is the most common passing score in United States. DMV offers the test on a computer. If you can’t use the computer for some reason or need special assistance, make sure you notify the DMV staff when you make your test appointment. Connecticut test questions check your knowledge of common road signs, traffic signals, traffic laws, and safe driving techniques. The answers are all found in the Connecticut Driver’s Manual. The Connecticut test is known for being a bit difficult. The failure rate on the knowledge test among new applicants is 30%, which is higher than states like New York, Massachusetts and New Hampshire. It is tempting to try to find the exact questions DMV asks and just memorizing answers. But it is a bad strategy. Young drivers are involved in three times as many deadly accidents as all other drivers. Inexperience is a main reason, but also attitudes toward driving. To be a safe driver, you need to understand the risks and how to avoid them. The more knowledge you have, the better you understand how to drive safely. 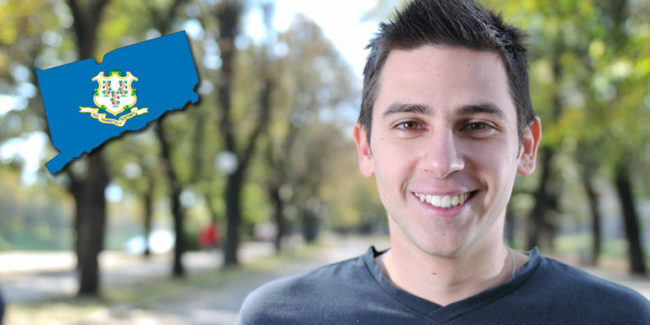 With better preparations and a good understanding of why people fail the exam, you can pass with flying colors. 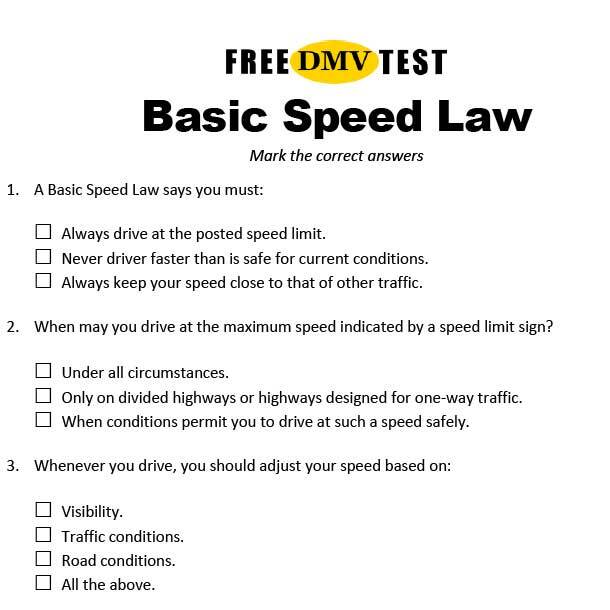 Dig into some more useful information on how to pass your knowledge exam here: 7 Important Reminders for the DMV Written Test. Like all states in USA, Connecticut has a Graduated Driver License law. 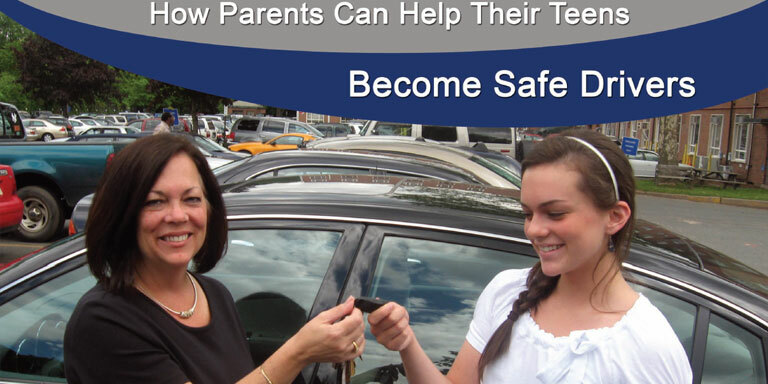 All 16- and 17-year-old must complete a driver training program through a licensed Commercial Driving School, Secondary School Program (high school), or a Home Training Program (including an 8-hour course on safe driving practices and 2-hour parent training). Before taking the road test, you must practice driving for at least 40 hours. This training can be accomplished by any combination of professional (driving school) instruction or home training. After passing the knowledge test, you must hold your learner’s permit for at least 90 days prior to taking a road test. If you haven’t been licensed before, you must also take an 8-hour course on safe driving practices and present a certificate showing proof of attending this course.